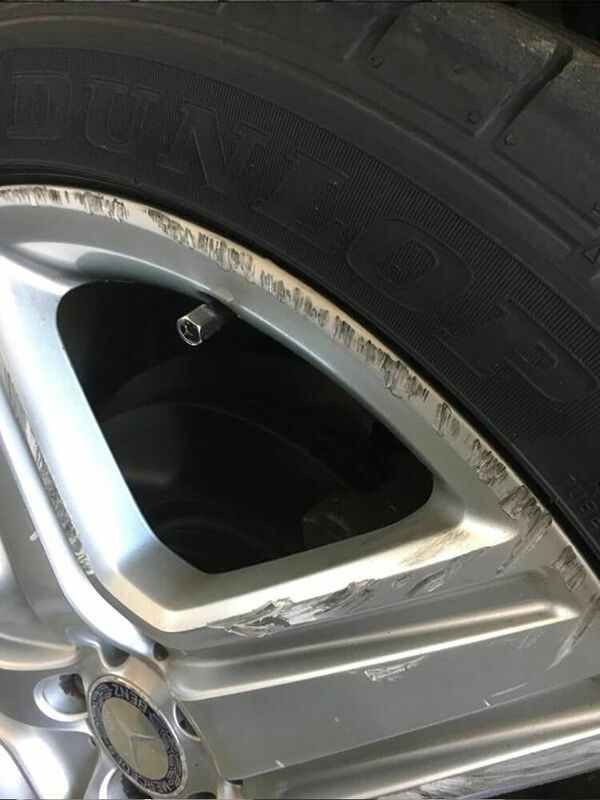 It can be difficult to find a convenient professional service you trust with your vehicle’s wheel damage repair. 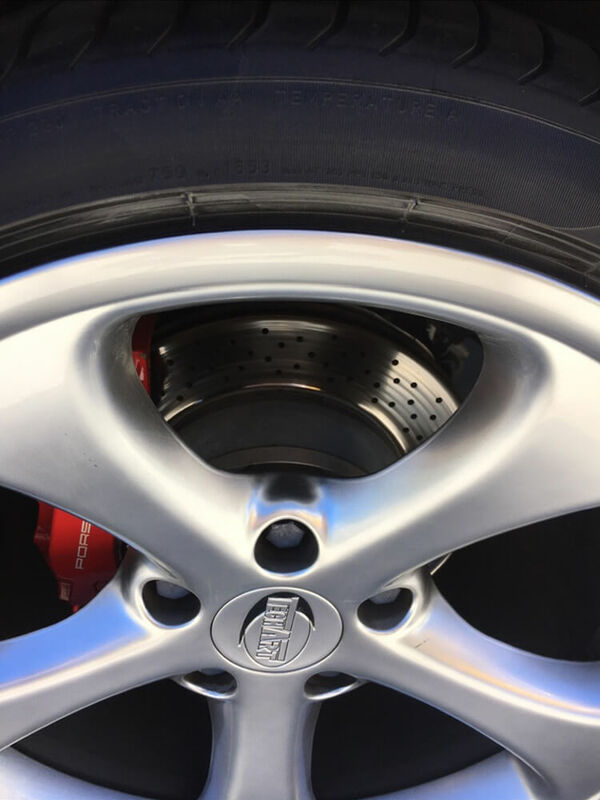 Advantage Alloy Repairs are a mobile company, meaning our team come to you to get the job done quickly and proficiently. 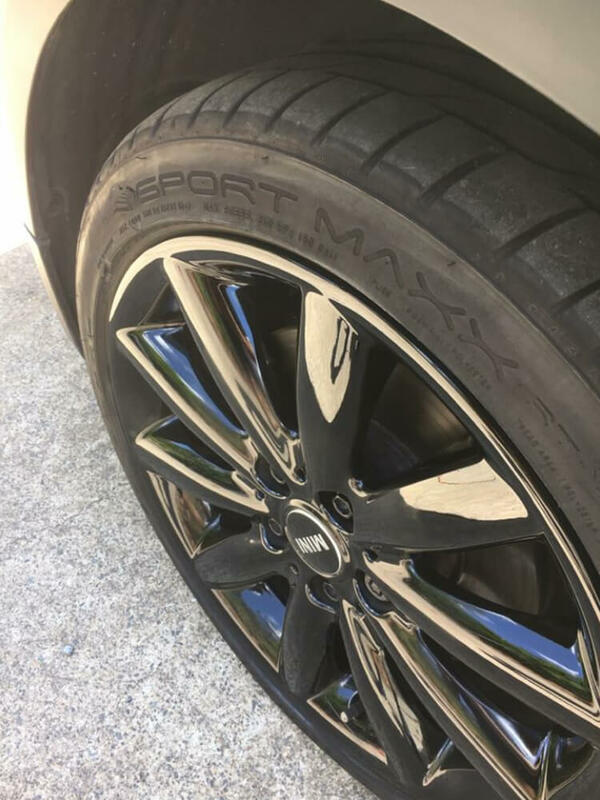 You don’t need to wait around for hours while your car is attended to; save on time and let us come to you free of charge. 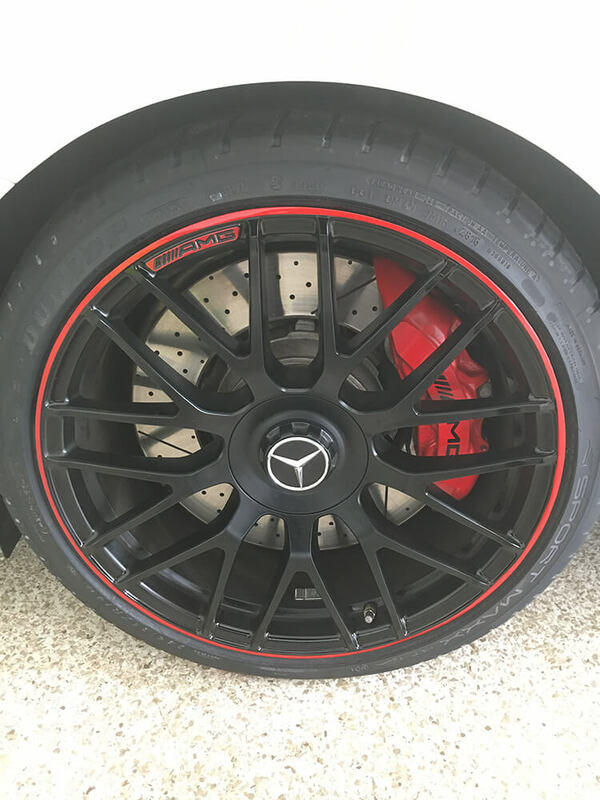 Standard repairs can be completed in less than 40 minutes and we guarantee excellence with every job. 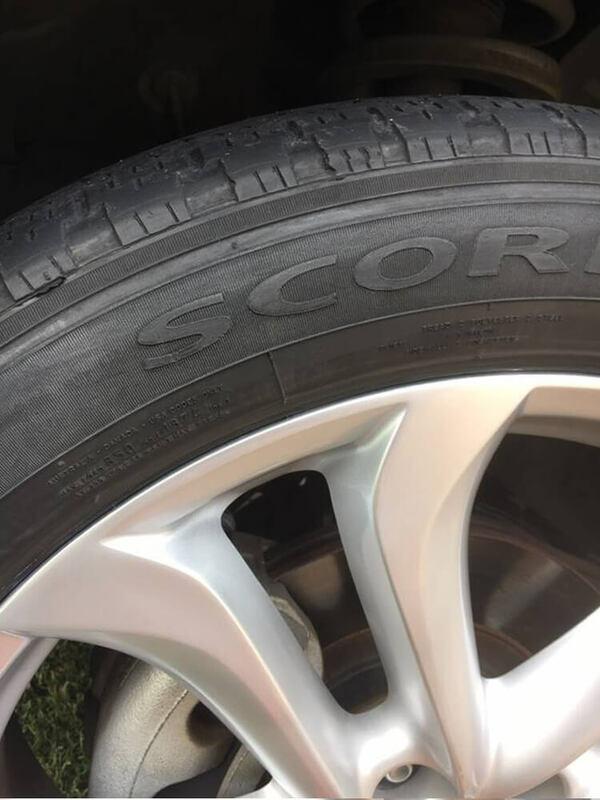 Firm quotes and fair pricing. 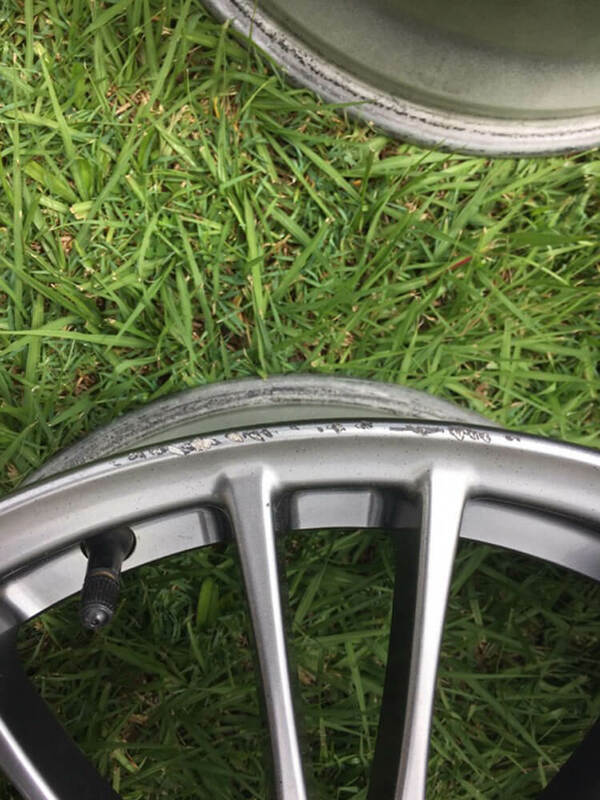 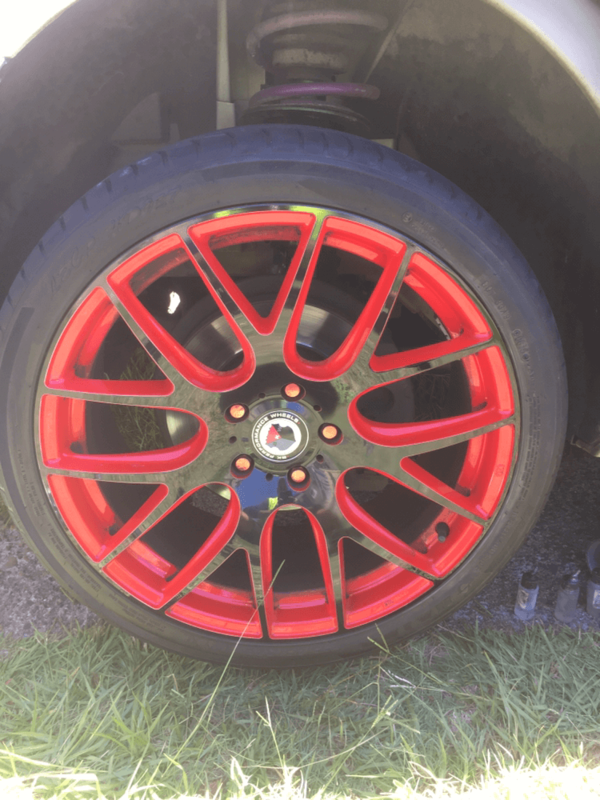 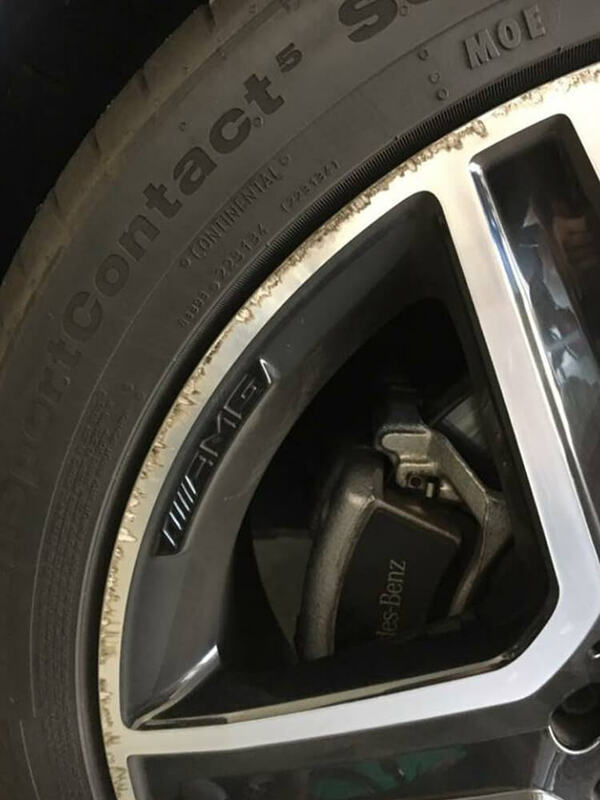 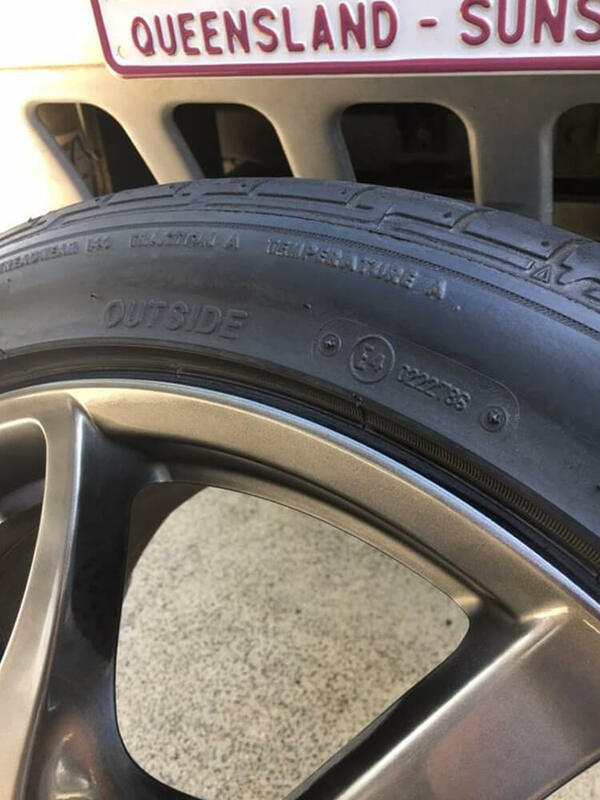 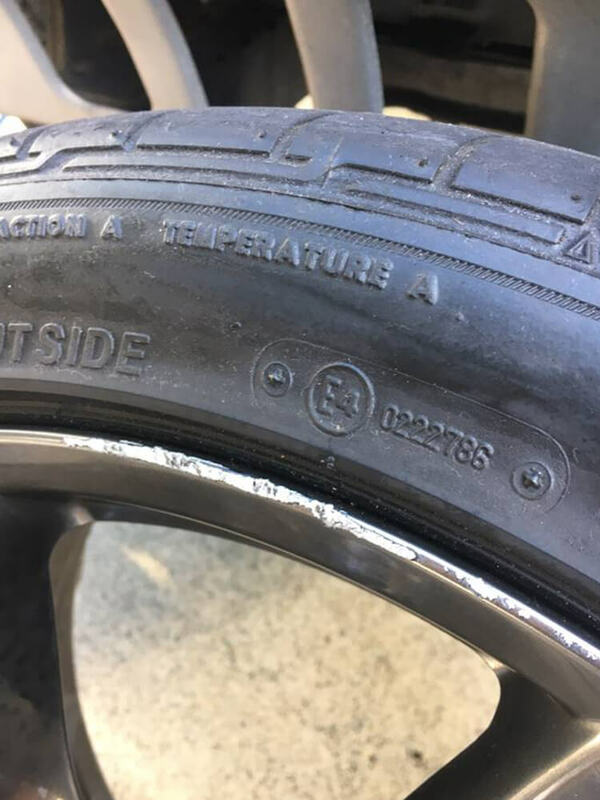 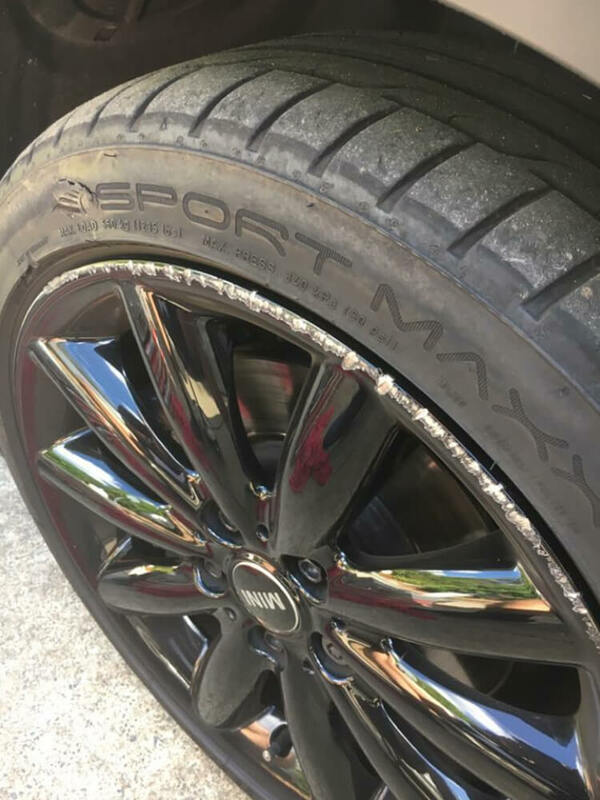 If you’re located in the Brisbane, Ipswich or Redland Bay areas, Advantage Alloy Repairs are the experts to trust with your alloy wheels. 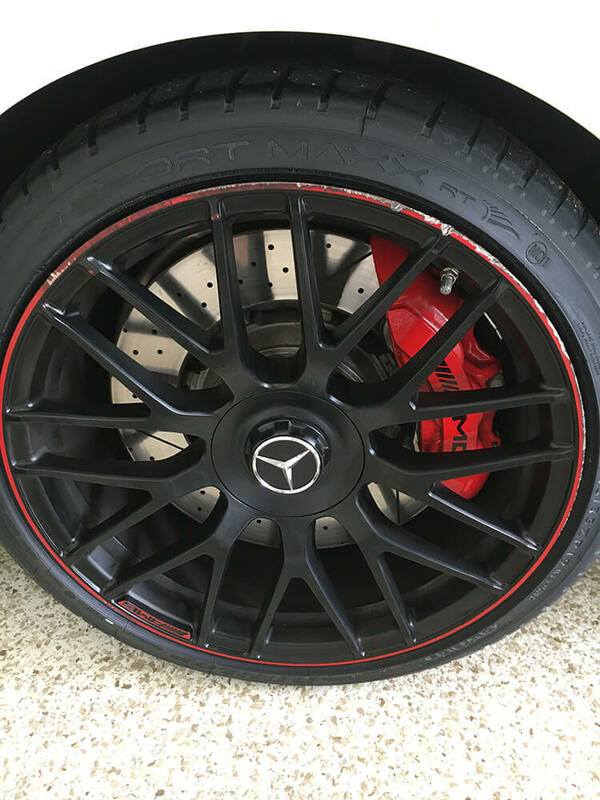 Our superior knowledge combined with impressive handiwork makes for an impressive outcome you’re guaranteed to love. 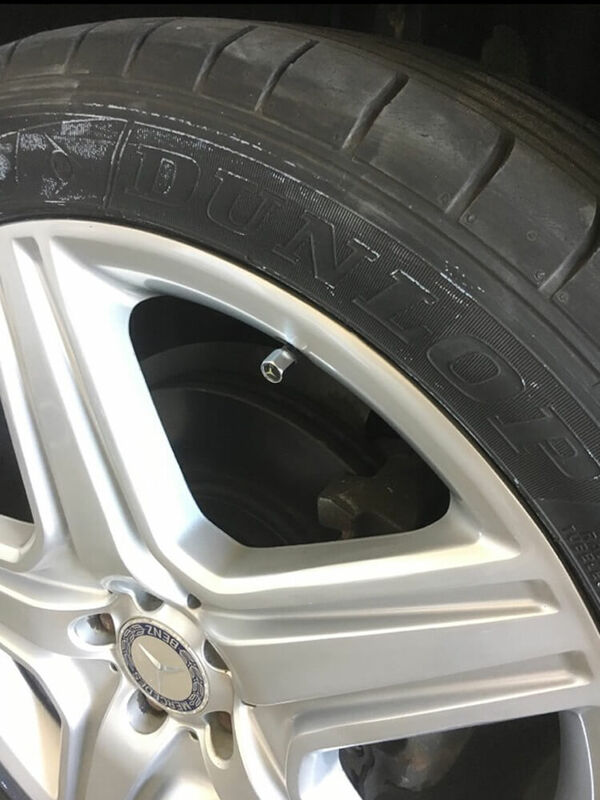 We’ve completed outstanding alloy wheel repair work for many satisfied customers. 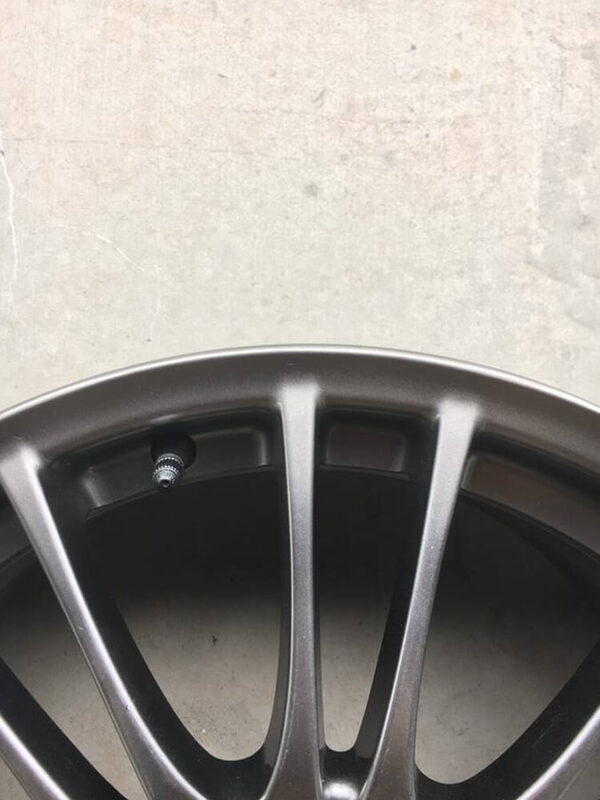 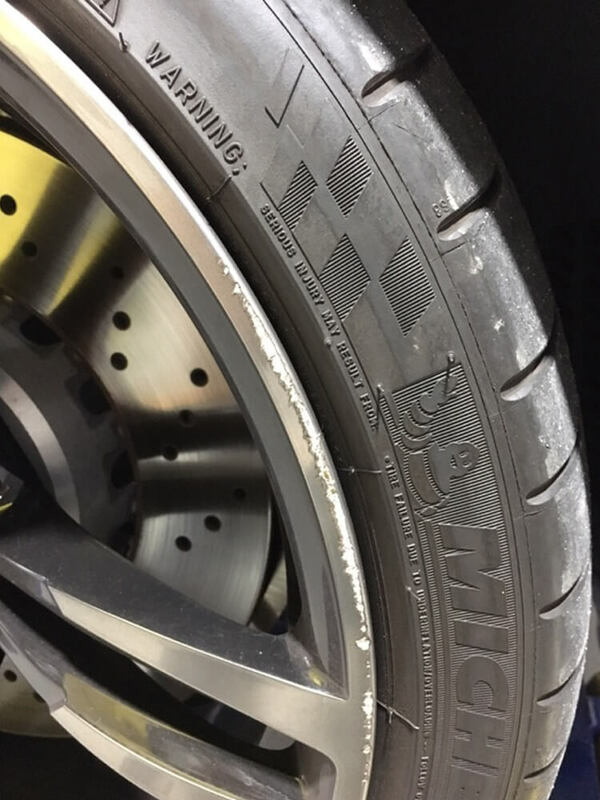 The precision and detail put into our wheel damage repair service is evident in the finished product of our before and after photos. 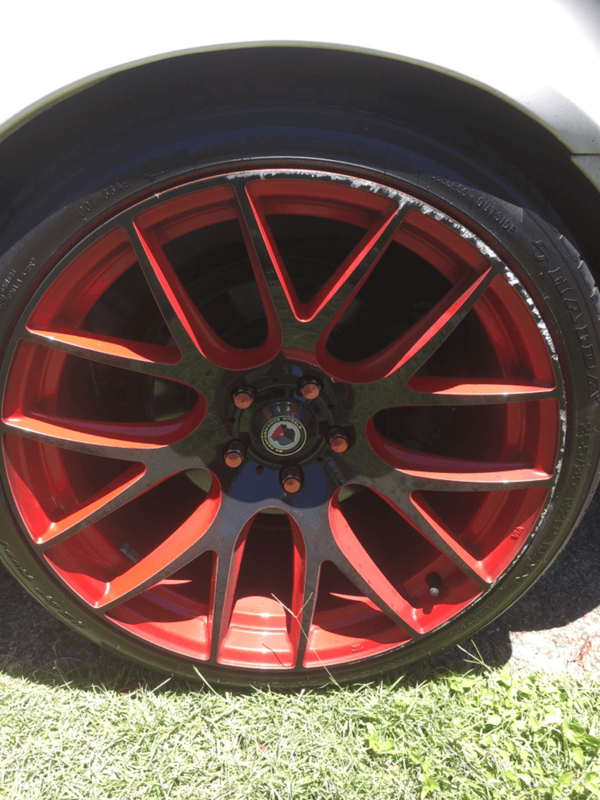 Our technicians’ skilled workmanship will have your alloy wheels looking brand new. 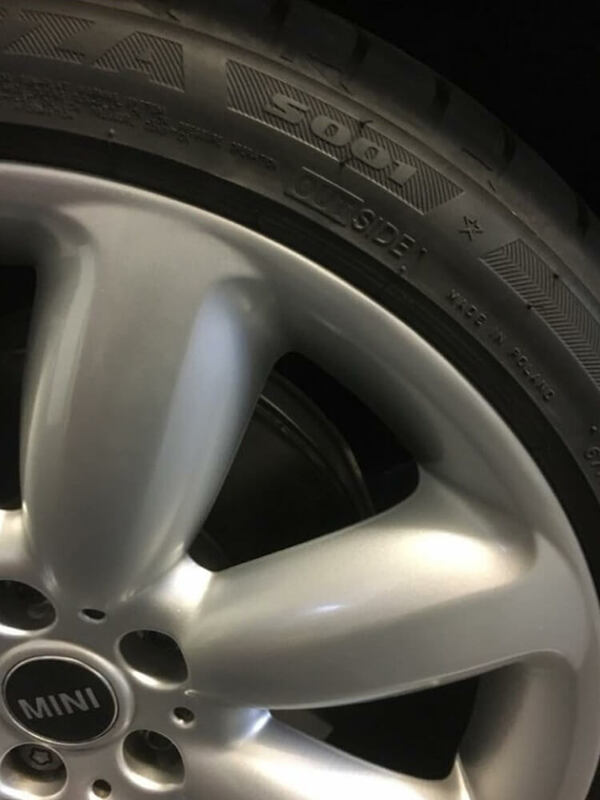 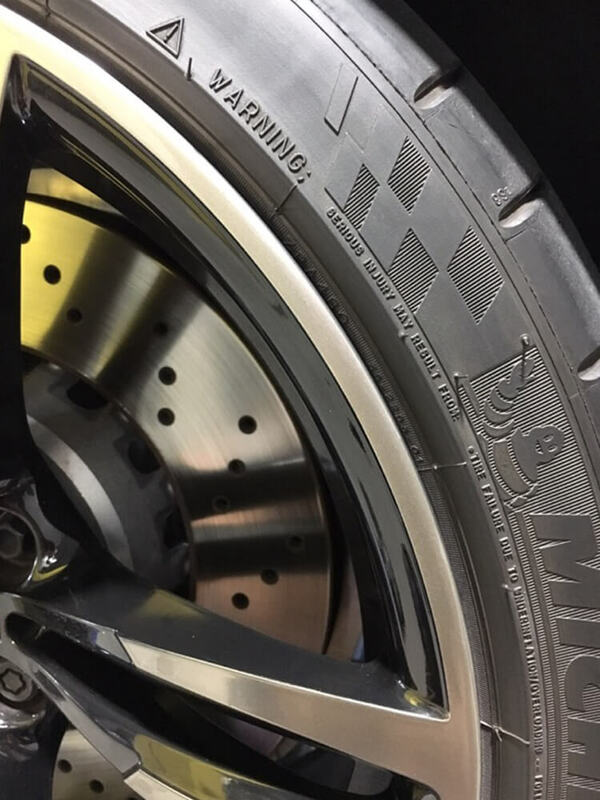 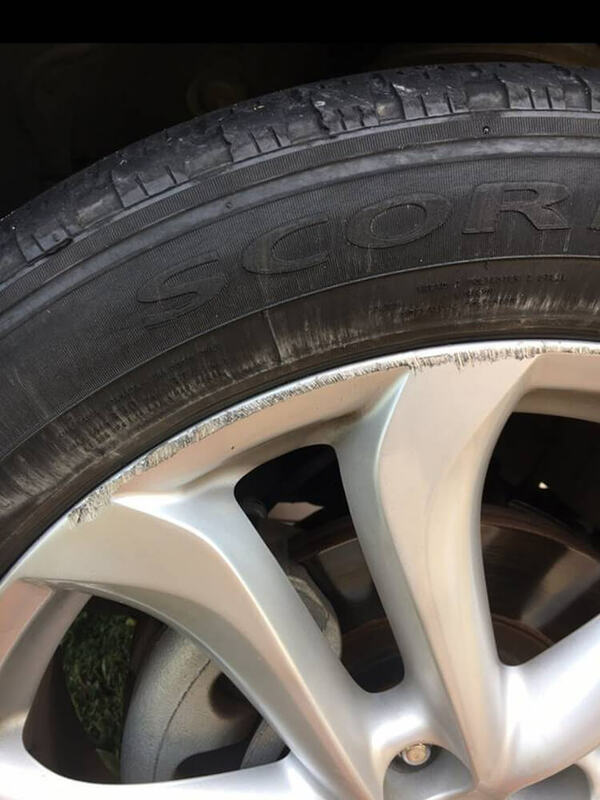 Take a look at our examples of past work to see how our team can repair damage and restore your alloy wheels back to new. 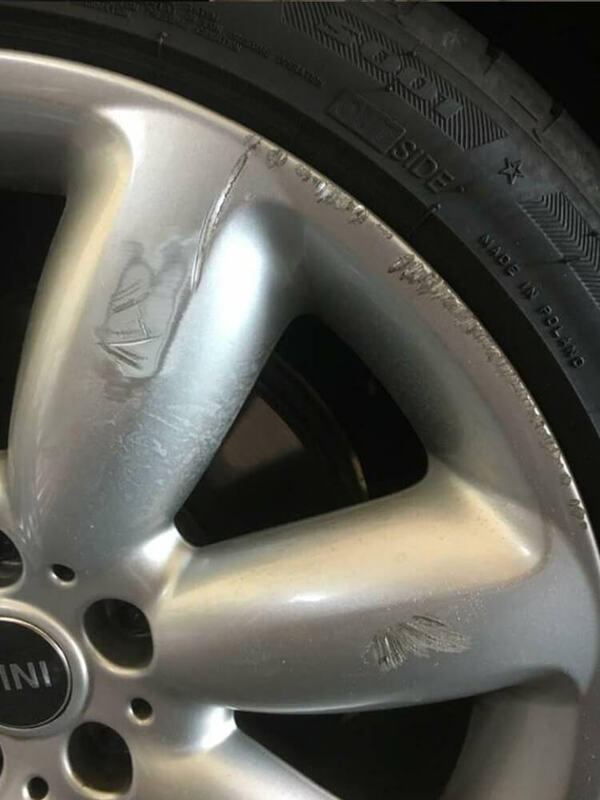 Need wheel repair damage for your car? 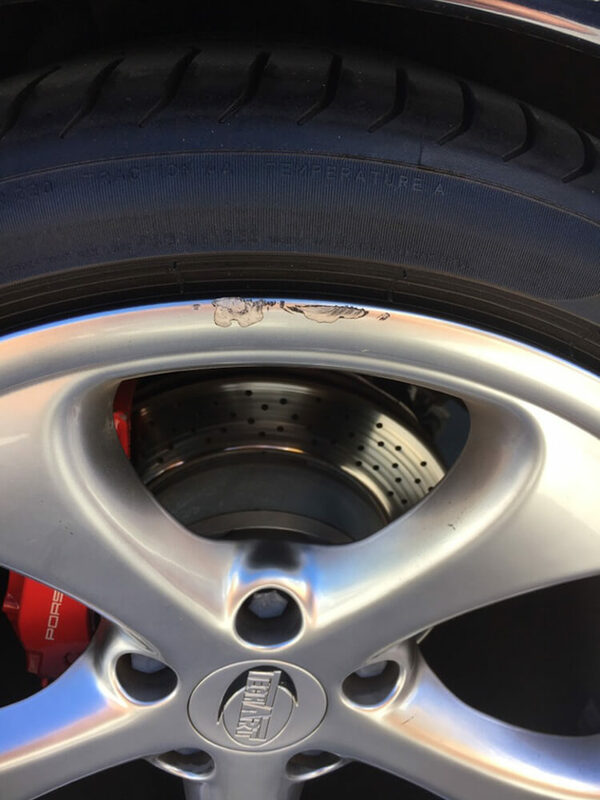 Get in contact with Advantage Alloy Repairs today. 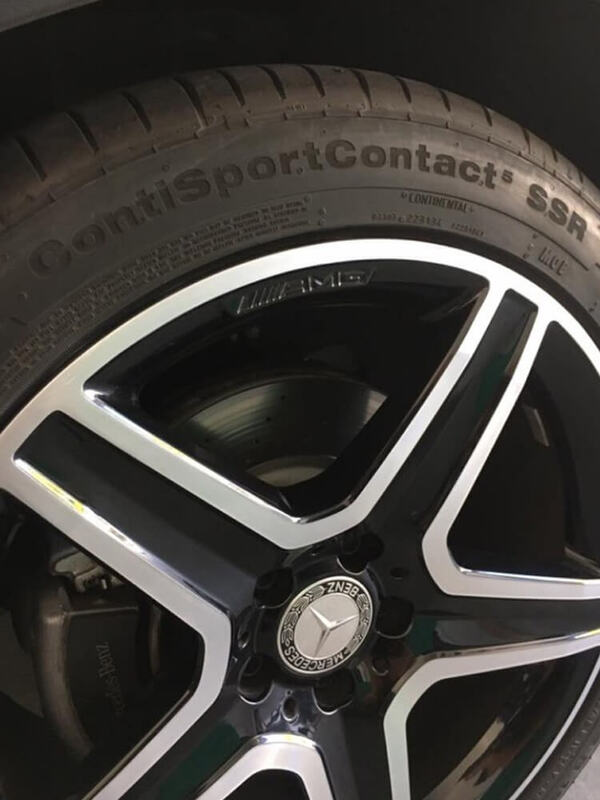 Call us on 0416 527 220 or fill out the form below to receive a quote.